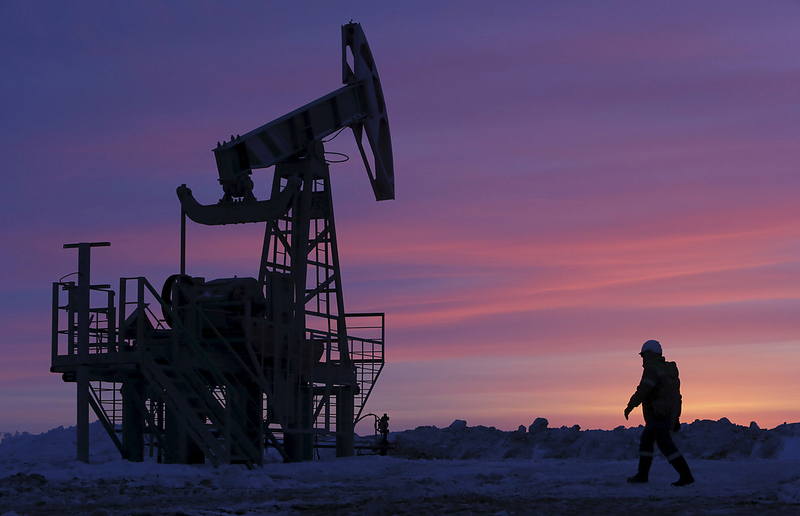 The oil price of $60 per barrel is suitable for consumers and for producers, according to Gazprom. The oil price of $60 per barrel is suitable for consumers and for producers, Gazprom Board Chairman Viktor Zubkov told TASS in an interview on Feb. 27. "Calculations show that if OPEC countries abide by and do not violate the agreement [on oil production limiting - TASS], then the oil price may even grow to $60 [per barrel]. This should suit everyone because this is a normal price in such conditions," Zubkov said. Meanwhile, Finance Minister Anton Siluanov told reporters, that Russian government expects the new fiscal rule to be adopted in the spring session of the State Duma and the cut-off price will remain at $40 per barrel. "The intention of the economic unit is that it is necessary to submit amendments to the Budget code regarding the fiscal rule in spring session. The cut-off price should be $40 per barrel in nominal terms," the Minister said.